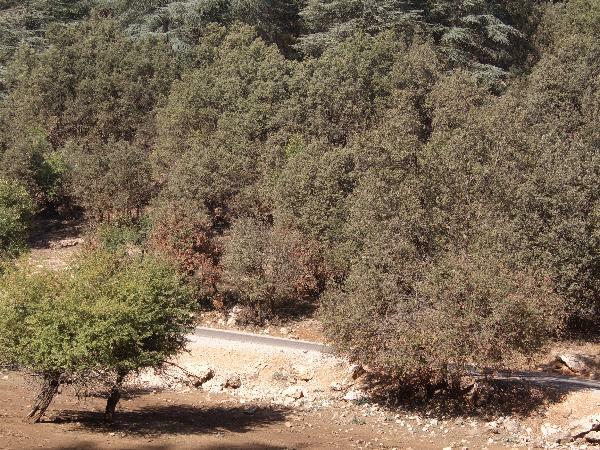 The Near East Network on Forest Health and Invasive Species (NENFHIS) supports the exchange of relevant information, knowledge and expertise on forest heath and invasive species issues in the Near East and North Africa (NENA) region. 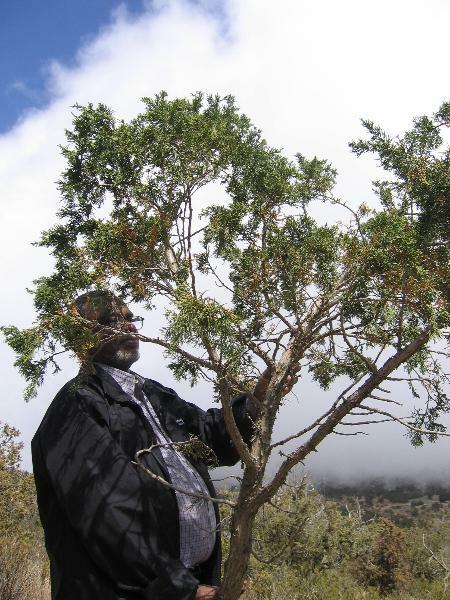 Improved communication and collaboration in the region will help member countries address and manage the increased threats to forest health from forest pests and diseases, invasive species, climate change and abiotic disturbances. The Network Secretariat is located with the FAO Regional Office for the Near East in Cairo, Egypt and this Web site is hosted on FAO servers. To learn more about the Network and regional forest health issues, please access the most recent report through the below link. 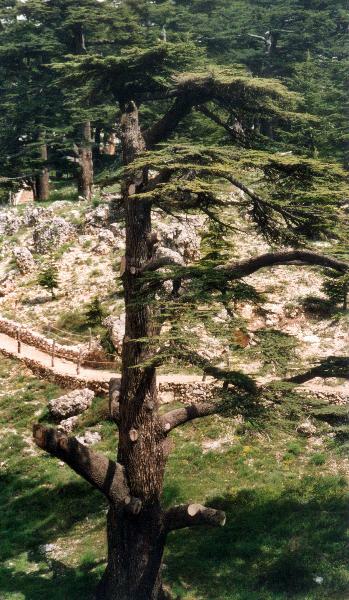 Photos (Left-Right): Dieback of Cedrus atlantica, Morocco; Dieback of Juniperus procera, Saudi Arabia; Cedar of Lebanon (Cedrus libani) attacked by the cedar web-spinning sawfly (Cephalcia tannourinensis).